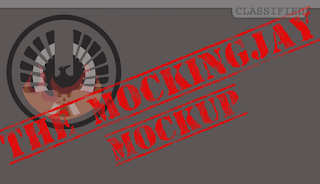 Welcome to District 12: The Catching Fire Book Trailer! 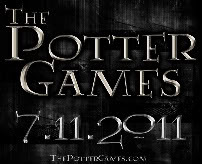 The Catching Fire Book Trailer! 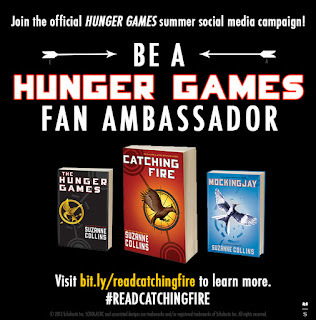 Be a Hunger Games Ambassador! 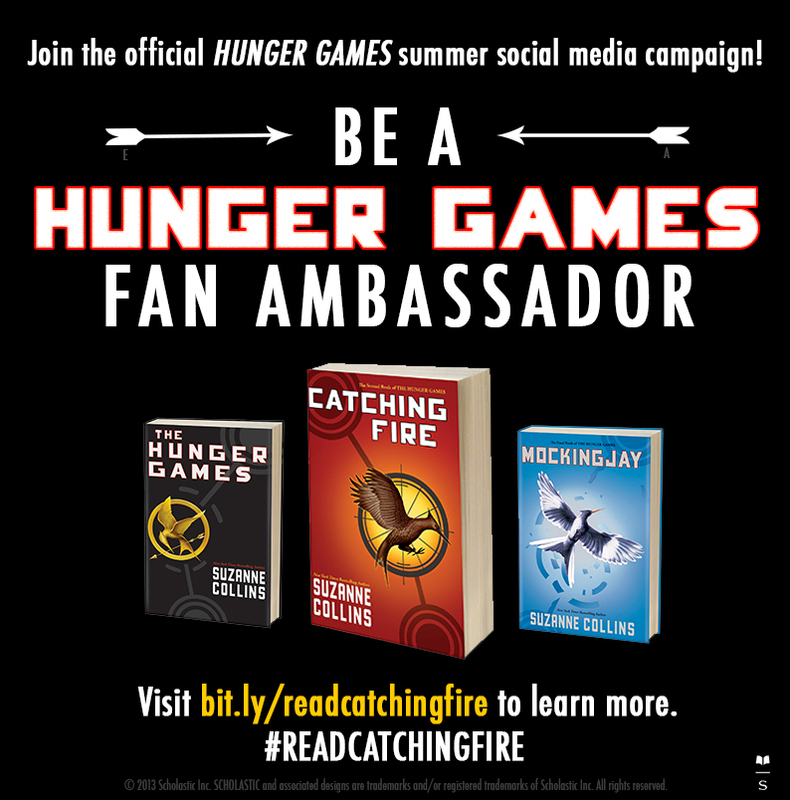 Follow @this_is_teen on twitter and tweet the contest link http://bit.ly/spreadfire and the hashtag #ReadCatchingFire for the chance to win a hardcover edition of Catching Fire with autographed bookplate from Suzanne Collins and a $50 gift card! Julianne Moore In Talks to Play Coin? Liam Hemsworth is now on Twitter!